DDxHub - Differential diagnosis Hub is the System distinguishing of a particular disease or health condition from others that present similar symptoms and lab test results. Download DDxHub for free. Join the thousands healthcare professionals and patients who already love DDxHub's differential diagnosis, sync, and disorders description sharing solution. Also you may implement differential diagnosis by using mobile devices. 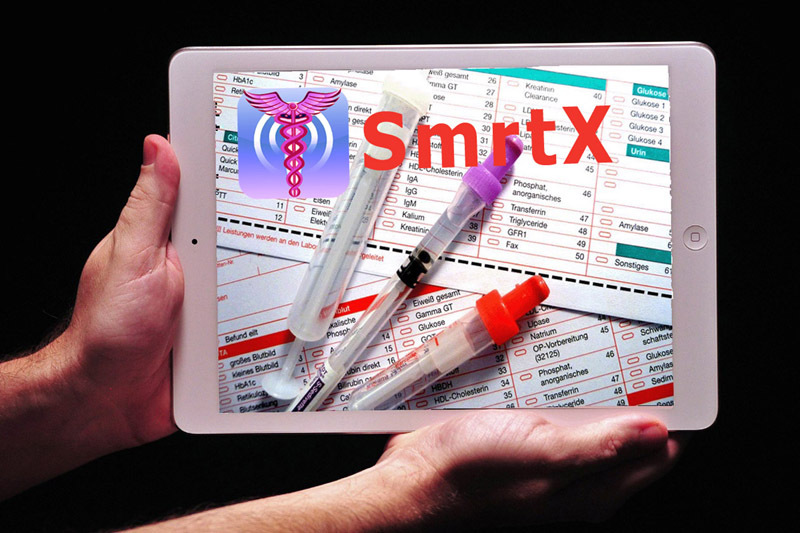 SmrtX Second Opinion App is a Physicians' Mobile Reference has been the authoritative source on Health Condition Diagnosis for last years. Found in verily every doctor's office, clinic, and laboratory, no medical mobile (Windows, iOS, Android) reference is more current, more recognized, and more respected. The Second Opinion Decision Support App is very helpful to make diagnosis and decide treatment strategy. Also Second Opinion Mobile App is useful for clinical therapeutics students at medical schools as educational software.